It's been quite awhile since our last post, but not without good reason. Much energy has been going into the organization and writing of Bob Crane's biography, and that is still on target for a 2014 publication date. But as 2013 draws to a close, I wanted to thank all of you for your support, as well as let you know that we will once again be re-nominating Bob for consideration and induction into the National Radio Hall of Fame in 2014. Since this campaign began in 2011, it has grown and reached every corner of the globe. Many who either knew Bob, worked with him, or who work in the broadcasting and/or entertainment industries support Bob's induction and have officially endorsed his nomination. Click here for the list of official supporters. 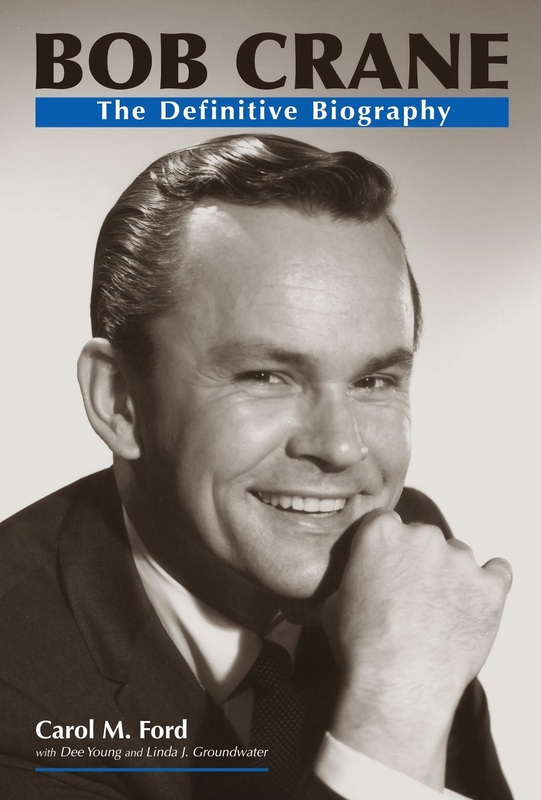 It is a shame that Bob Crane has not yet been properly recognized for his work in radio or television. However, it is our ongoing hope that despite this oversight, every time someone visits our blog or Web site, and eventually reads our book, a clearer picture of this man comes into view. Bob Crane was more than just Colonel Hogan or a murder victim. He was simply a human being, who was a caring and doting father, who was a good friend, who was a hard worker, who gave back to the world through much generosity and acts of charity, who has been called a ray of sunshine by those who knew him, who was not perfect but was trying to overcome his demons, and who was a rare talent in the fields of music, broadcasting, television, theatre, and film.